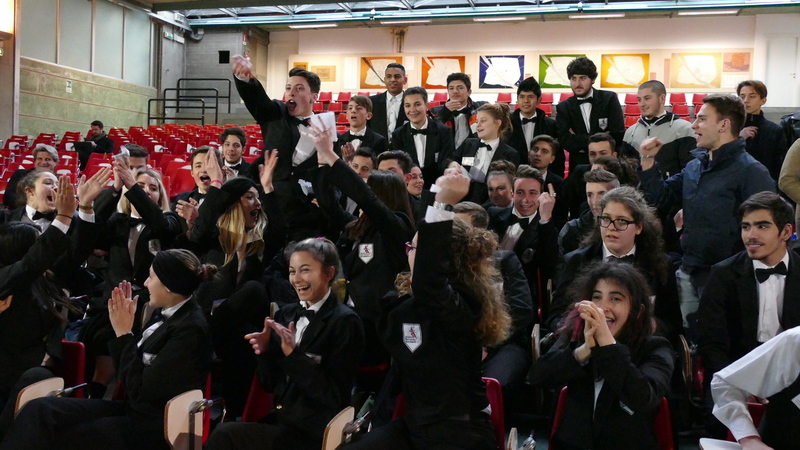 COOKING QUIZ FA IL PIENO DI CONSENSI ANCHE AL BECCARI DI TORINO. 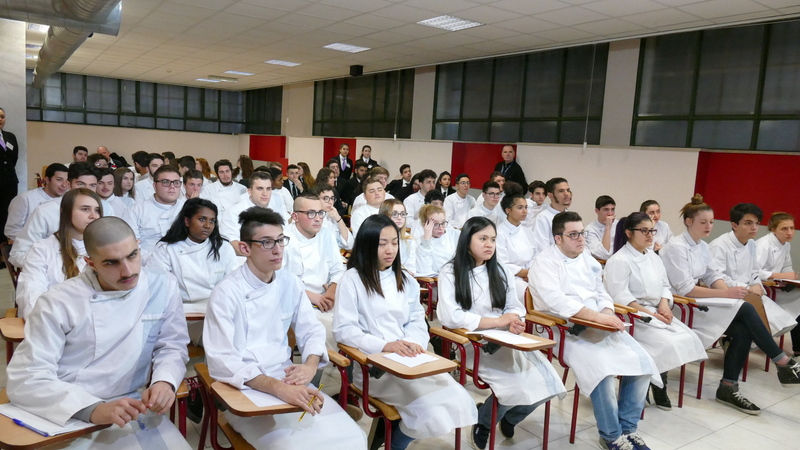 COOKING QUIZ: QUESTA SETTIMANA PROTAGONISTE LE SCUOLE PIEMONTESI! 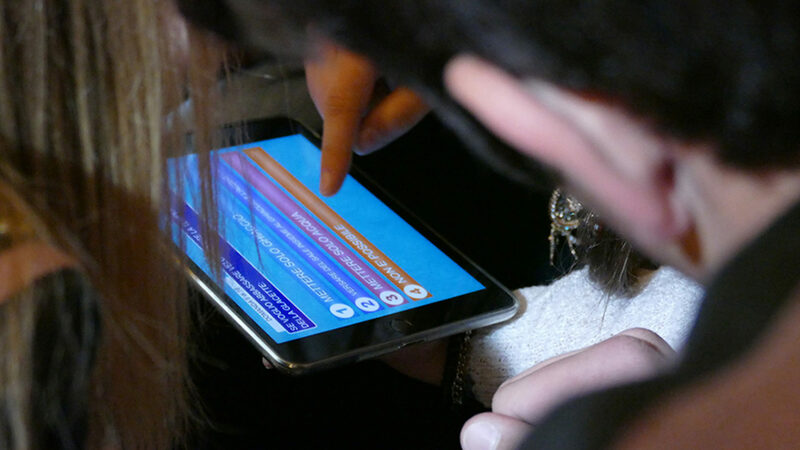 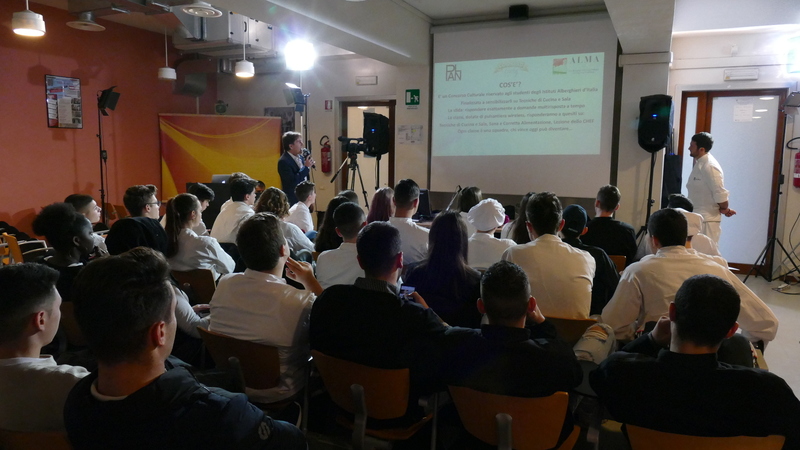 AL CHINO CHINI ARRIVA COOKING QUIZ! 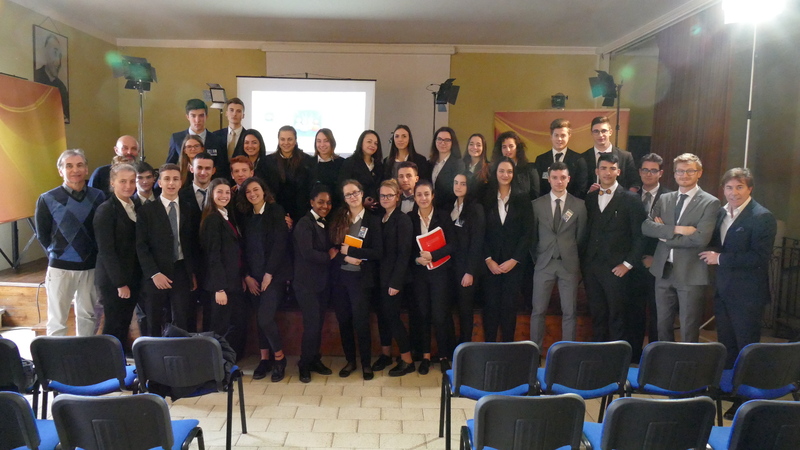 GRANDISSIMO SUCCESSO DEL FORMAT TV A BORGO SAN LORENZO! 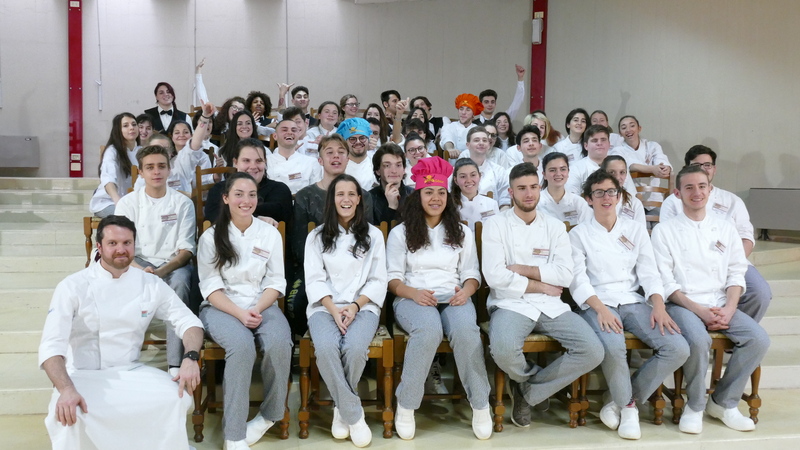 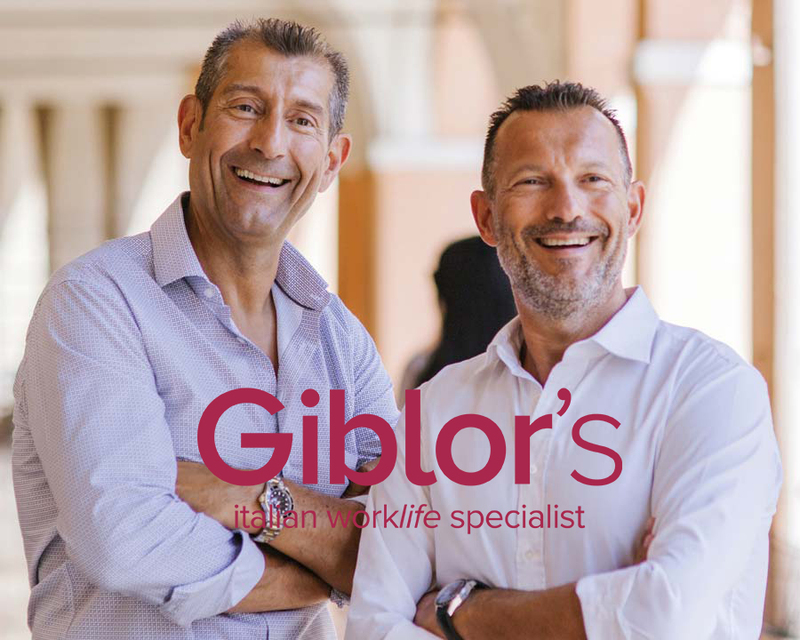 COOKING QUIZ: PROTAGONISTI GLI STUDENTI DELL’IIS B. LOTTI DI MASSA MARITTIMA!